Serfac Limited has just added Dreumex – a range of heavy-duty hand cleansing and hand care products – to its brand line-up. A manufacturer of hygiene products for over 50 years, Netherlands-based company Dreumex has grown to become a leading European supplier. Thanks to a combination of expertise and experience, Dreumex has developed a total package of cutting-edge, high-quality products that protect, clean and care for hands. 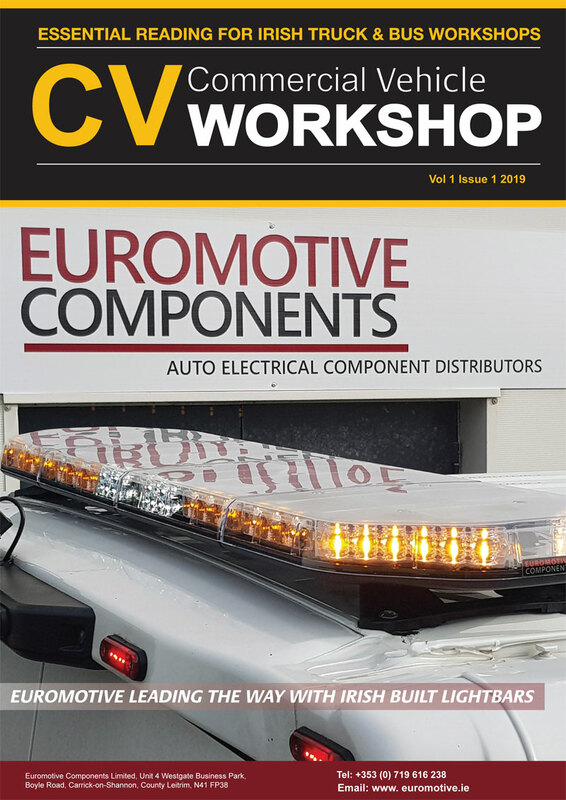 The brand’s extensive range of products offers a solution for every work situation and is particularly suited to garages and workshops. Product quality is central to the Dreumex brand offering and all products are produced in accordance with various international guidelines including ISO-9001, European Cosmetics regulations, Good Manufacturing Practice (GMP) Guidelines, REACH legislation and stringent dermatological testing. Innovation is synonymous with the Dreumex brand and the company is constantly expanding and improving its product range. 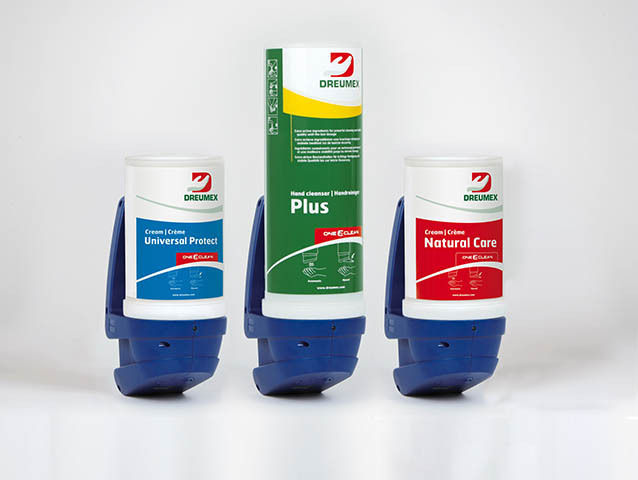 It is also an extremely cost-effective range of hygiene products – for example, the company’s unique and easy to install touch-free dispensing system guarantees economical use, saving up to 60% of product. Serfac is stocking a comprehensive range of Dreumex products in a range of dispense options, including wall-mounted, pumps, tubs and wipes. For a limited period, the company is offering free wall-mounted dispensers with introductory orders. Please contact your Serfac area manager for details or email sales@serfac.ie for more information.